A spacious private room with 2 beds and a 2-person capacity featuring a private shower, toilet, and washroom in the room. This room can be used comfortably like a hotel for friends and couples. 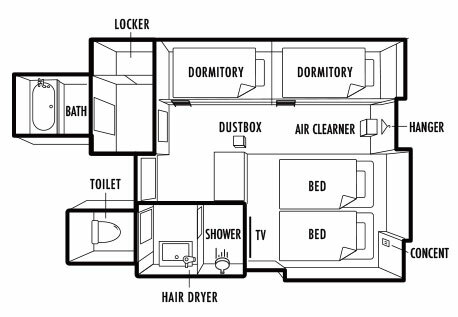 This is a plan which enables you to use a dormitory type room with 2 bunk beds privately. It is perfect for families or groups. 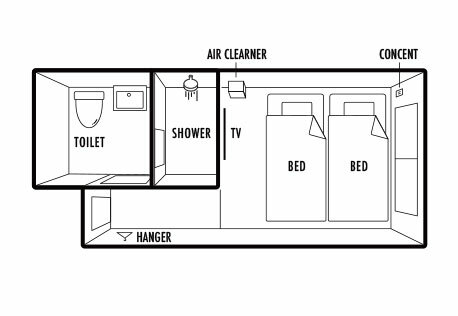 You can use the shared shower, washroom, and toilet. There is also a mini-kitchen and laundry room that is available for use 24 hours a day. Please feel free to enjoy conversations and meals without worrying about those around you. This is a private room space with 4 beds. It is private room with a 4-person capacity featuring a private shower, toilet, and washroom in the room. It is perfect for families or groups. Please feel free to enjoy conversations and meals without worrying about those around you. 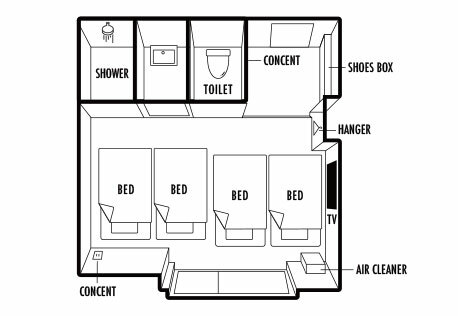 It is private room with 2 beds featuring a tatami mat space and a 4-person dormitory space as well as a private shower, toilet, and washroom in the room. It is perfect for families or groups. Please relax and recover from the fatigue of your journey in this room with its spacious tatami mat area. This is a dormitory type room with bunk beds. 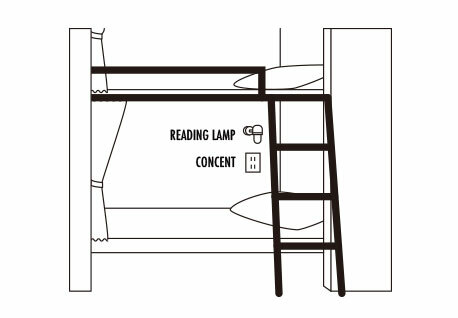 Each bed is equipped with a reading light and electrical outlet as well as a curtain that can be closed to create a private space. You can use the shared shower, washroom, and toilet. 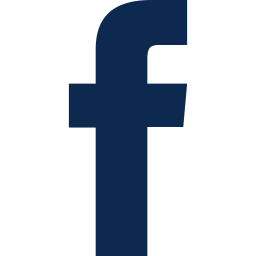 You can rest easy by storing your valuables in our safety deposit boxes. There is also a mini-kitchen and laundry room that you can use 24 hours a day, making it perfect for long stays.